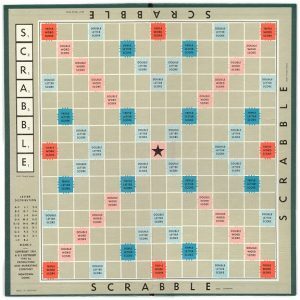 Get Your Scrabble Game On! We’re looking for 2-player teams to compete in a fun afternoon celebrating words! This is a free event and prizes will be awarded. Last year’s event filled up fast and space is limited so registration is highly recommended. Call Deb at 508-949-6232 or email deb@bookloversgourmet.com. Error: Error validating access token: Session has expired on Monday, 08-Apr-19 19:39:38 PDT. The current time is Wednesday, 24-Apr-19 09:30:58 PDT.